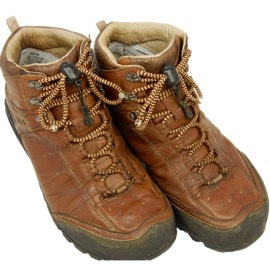 GREEPER® Laces are the ideal laces for most types of footwear, these laces are ideal for running footwear and work boots. 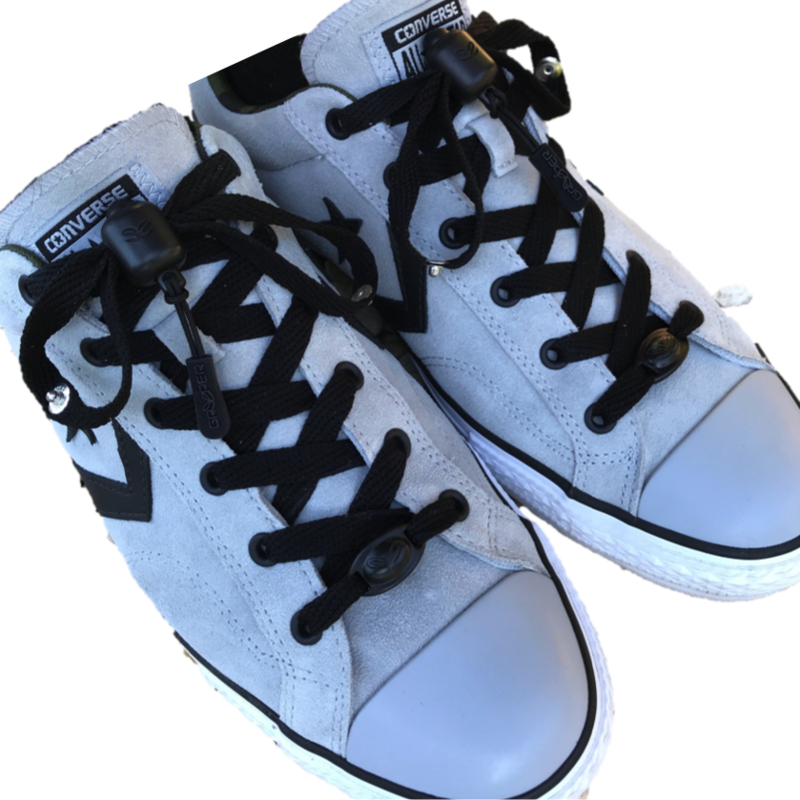 Greepers enables the user to loosen and tighten laces with ease and they never come undone! 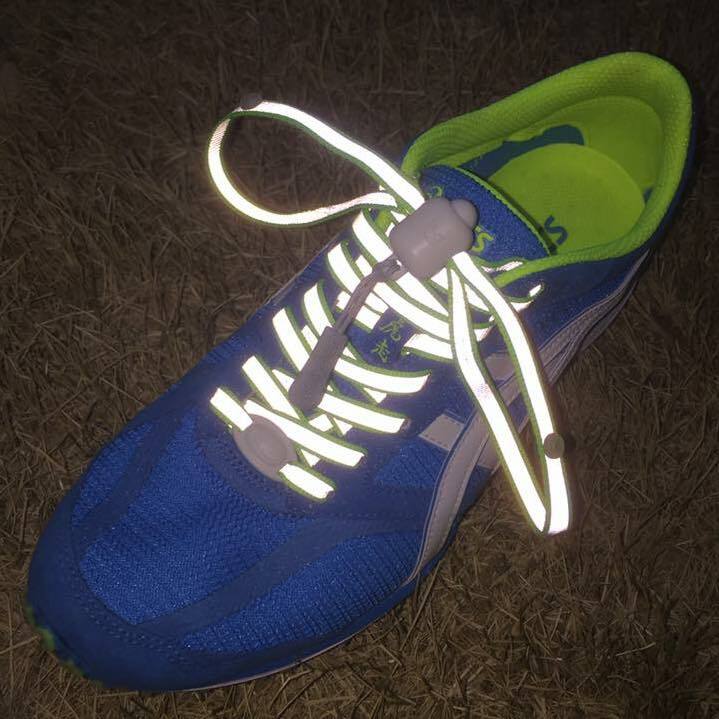 Check out the latest addition to the GREEPER® Laces range – Hi Viz and reflective – to make sure you are seen at night! These Greepers are available with either a black toggle and tab or a white toggle and tab. Neon yellow with reflective strip. 150cm – for up to 8 pairs of eyelets.